We’re there to give Big Smiles with big discounts, here in this page we flash our seasonal sales offer and bring that happiness and joy of sharing and giving. Check back regularly for Discount or Coupon Codes of TaxExcise.com for exciting offers on your e-file service fee. Now we have Prefile Offer for Prefilers of 2018 – 2019 Tax Year, as IRS has remained truckers about the heavy vehicle use tax return filing for the tax period starting July 1 through June 30. The actual due date is August 31. However you can prefile it in advance to give some extra space to get your returns right. IRS processes your returns as immediately once they are operations and live by 1st week of July. Filing earlier is a big relieve and could avoid last minute surprises and unwanted stress. 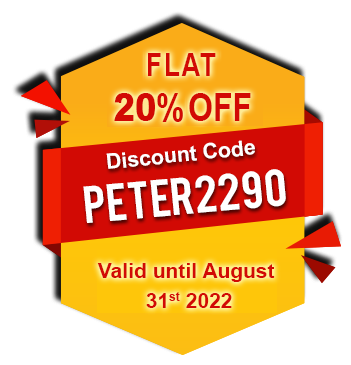 Apply code “PREFILE2018” to avail a flat 10% discount from your electronic filing service fee. What are you waiting for, prefile it today and enjoy the happiness of saving Big.